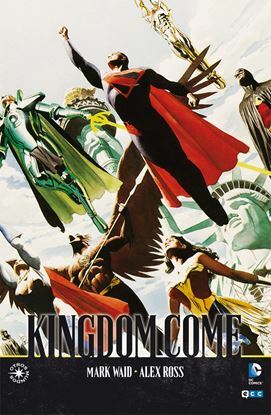 EDICIÓN ORIGINAL: Kingdom Come núms. 1 a 4 USA || FECHA PUBLICACIÓN: Marzo de 2014 || GUIÓN: Mark Waid || DIBUJO: Alex Ross || FORMATO: Rústica, 232 págs. A color. 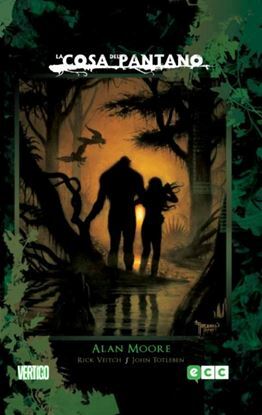 EDICIÓN ORIGINAL: Saga of the Swamp thing book 5 & 6 USA || FECHA PUBLICACIÓN: Agosto de 2012 || GUIÓN: Alan Moore || DIBUJO: Alfredo Alcala, John Totleben, Rick Veitch || FORMATO: Cartoné, 368 págs. a color. 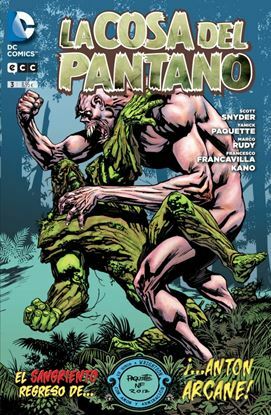 EDICIÓN ORIGINAL: Swamp Thing núms. 5-8 USA || FECHA PUBLICACIÓN: Noviembre de 2012 || GUIÓN: Scott Snyder || DIBUJO: Marco Rudy, Yanick Paquette || FORMATO: Rústica, 96 págs. a color. 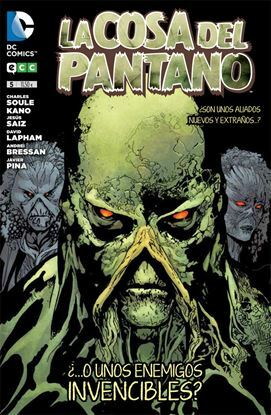 EDICIÓN ORIGINAL: Swamp Thing 9-11, 0 USA || FECHA PUBLICACIÓN: Marzo de 2013 || GUIÓN: Scott Snyder || DIBUJO: Francesco Francavilla, Kano, Marco Rudy, Yanick Paquette || FORMATO: Rústica, 96 págs. a color. 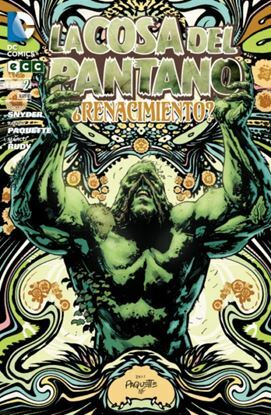 EDICIÓN ORIGINAL: Swamp Thing núms. 19 a 22 USA || FECHA PUBLICACIÓN: Diciembre de 2013 || GUIÓN: Charles Soule || DIBUJO: Jesús Saiz, Kano || FORMATO: Rústica, 96 págs. A color. 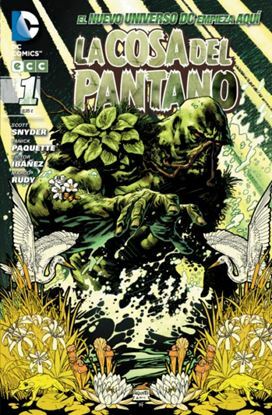 EDICIÓN ORIGINAL: Swamp Thing núms.  23 y 24 USA, Swamp Thing Annual núm. 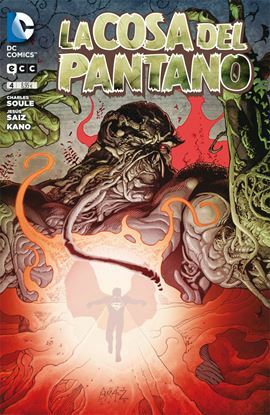 2 USA || FECHA PUBLICACIÓN: Abril de 2014 || GUIÓN: Charles Soule || DIBUJO: Andrei Bressan, David Lapham, Javier Pina, Jesús Saiz, Kano || FORMATO: Rústica, 112 págs. A color. 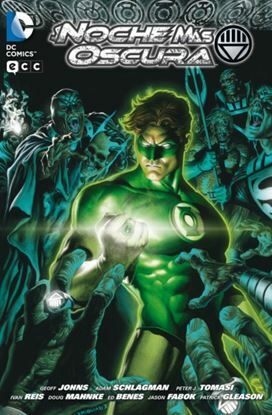 EDICIÓN ORIGINAL: Blackest Night, Green Lantern, Untold Tales Of Blackest Night USA || FECHA PUBLICACIÓN: Octubre de 2012 || GUIÓN: Geoff Johns, Peter Tomasi || DIBUJO: Doug Mahnke, Ed Benes, Ivan Reis, Jason Fabok, Patrick Gleason || FORMATO: Cartoné, 528 págs. a color. EDICIÓN ORIGINAL: Planetary núms. 1 a 7 USA || FECHA PUBLICACIÓN: Junio de 2014 || GUIÓN: Warren Ellis || DIBUJO: John Cassaday || FORMATO: Rústica, 176 págs. A color. 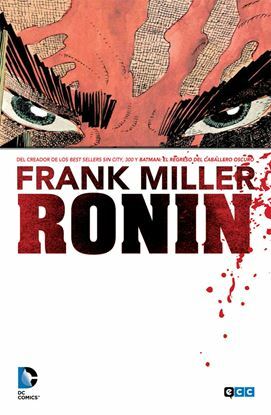 EDICIÓN ORIGINAL: Ronin núms. 1 a 6 USA || FECHA PUBLICACIÓN: Marzo de 2014 || GUIÓN: Frank Miller || DIBUJO: Frank Miller || FORMATO: Rústica, 312 págs. A color.